The sound of a rapidly beating drum fills the air. The crowd grows quiet and all eyes shift to the stage. The curtains part. The spotlight blinks on and the cymbal clangs. Ta-dah!!!! 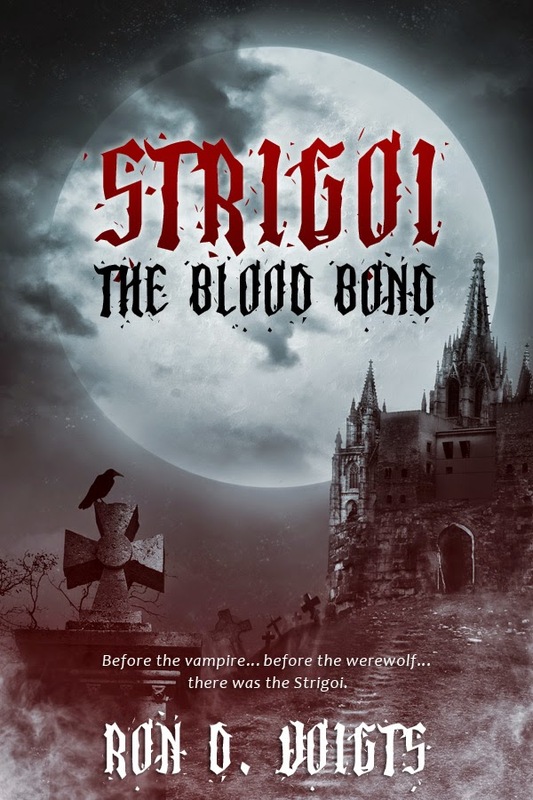 My latest book Strigoi: The Blood Bond is out. The crowd cheers wildly. The town of Glade is run by a Shapeshifter called the Strigoi. The creature needs to drink human blood to survive. Taking the form of a man or an animal, folklore about the Strigoi became the basis of stories about vampires or werewolves. Now Alex must discover a dark secret before he becomes the vampire's next meal.